Blue Class have been busy during the first half of the spring term. 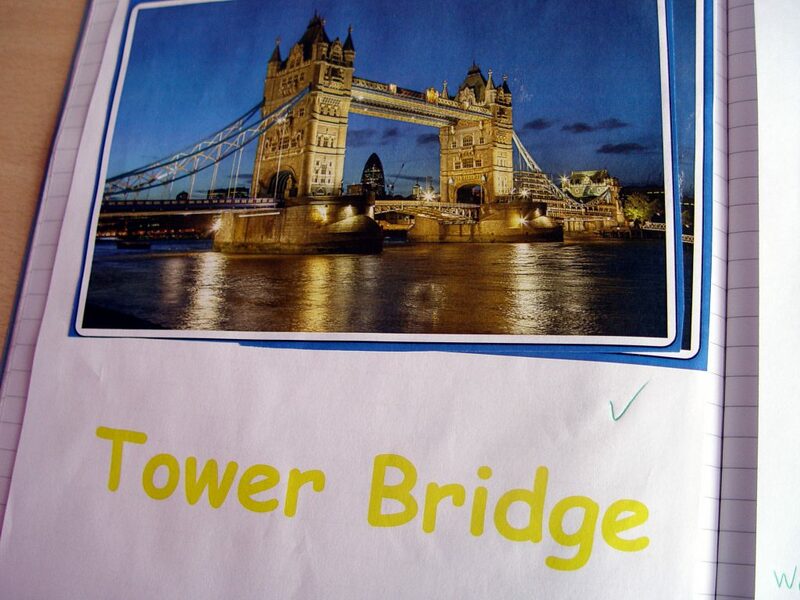 One of the highlights for the pupils was our trip to central London to look at some of the major landmarks. 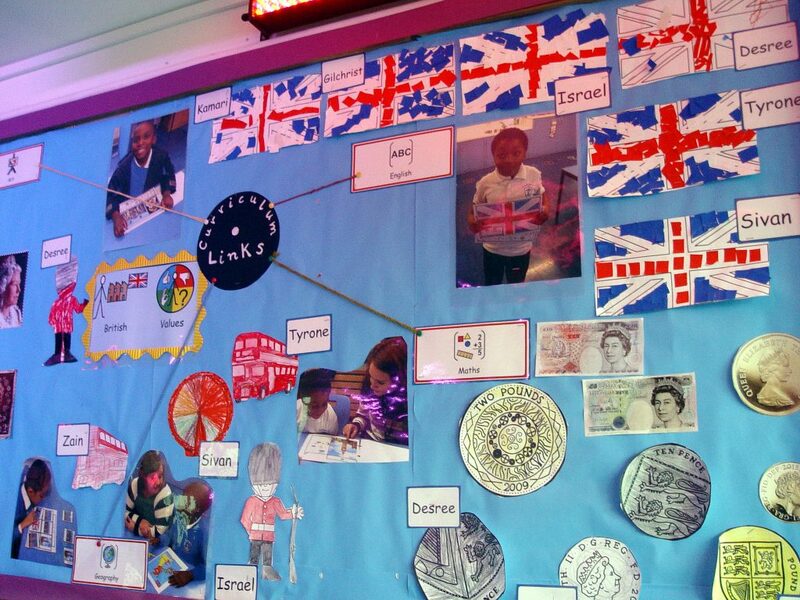 This is linked in with the Blue Class British Values topic. Our trip was taken on a bus. 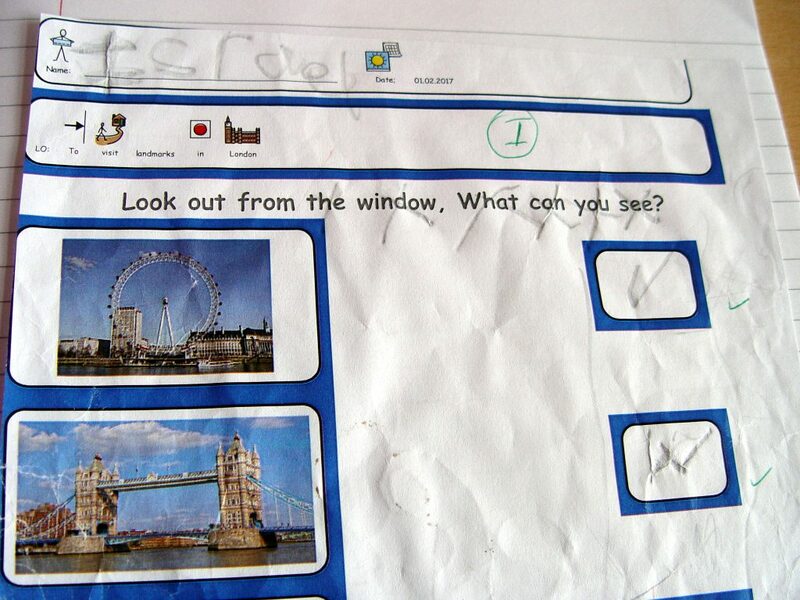 The pupils were able to see some of the most famous locations in London. These included Westminster, the Tower of London and the London Eye. Each class member had a tick sheet. We had to cross off each landmark as we went past. 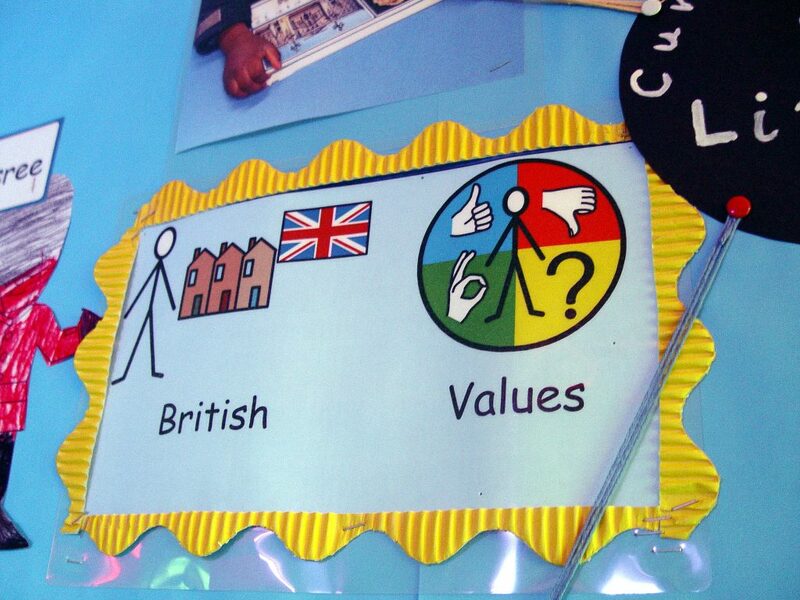 Blue Class now has a British Values display in our classroom that we are very proud of. This covers the many different areas of the knowledge that we have been learning. 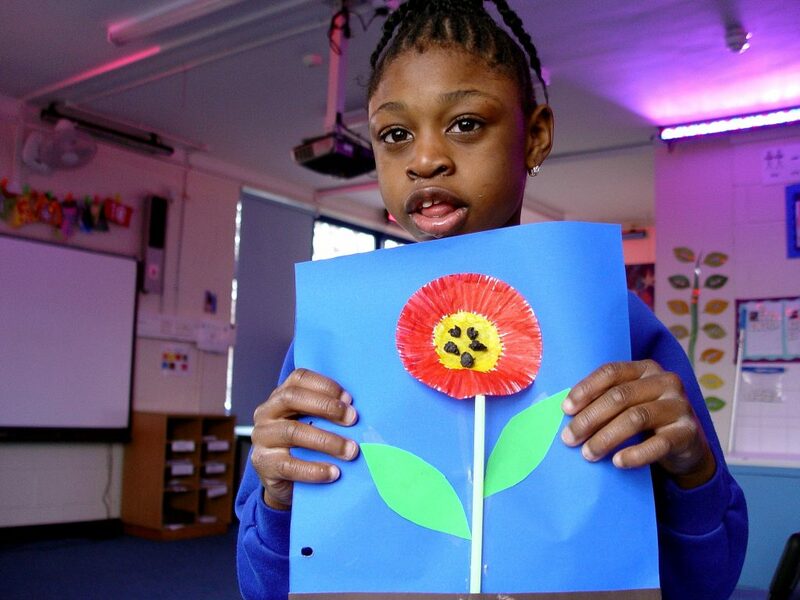 Our science work for the spring term has involved a study of plants. We have been looking in particular about the plants that we can see growing around us at Turney School. Each class member has created a collage of plant, and then labelled each part. The children are very excited about our trip to Kidzania after the half term break. This is a special environment where the children get to take on the role of adults. Each class member is asked to select a role such as a police officer, a nurse or a bus driver. We then work together in these roles to see how important teamwork is.